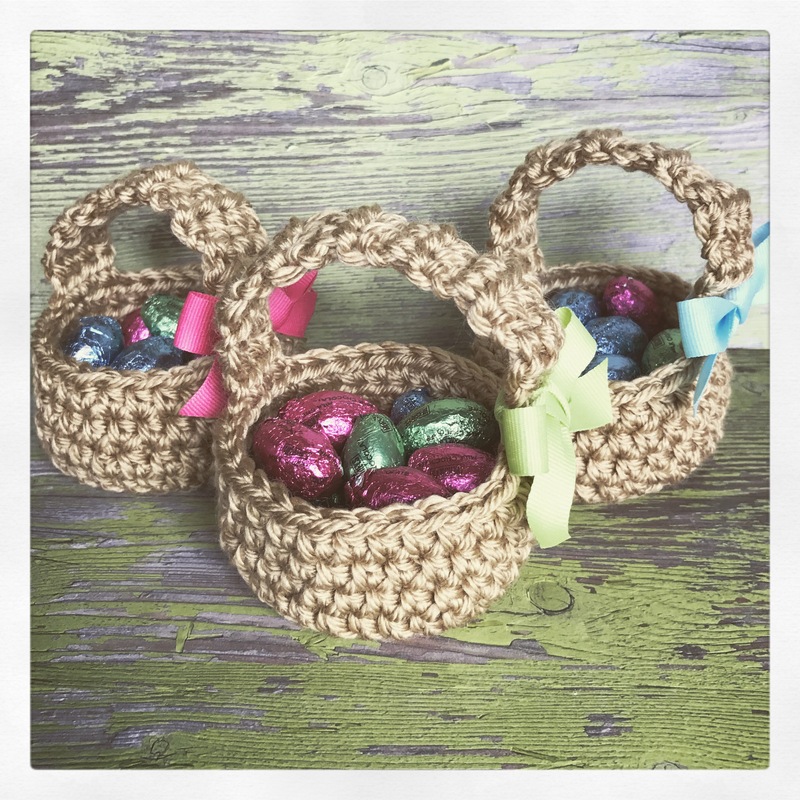 These mini crochet Easter baskets are the perfect size for little treats! 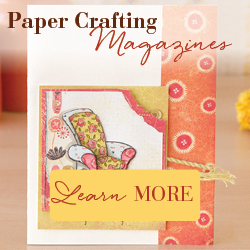 They work up very quickly and are great for using up your yarn scraps. You can find the free pattern here on CraftSanity. I filled each basket with chocolate eggs and tied a ribbon bow to the handle. Make these cute mini baskets in any color and give them as a special treat this Easter! This entry was posted in Crochet, Easter, Gifts. Bookmark the permalink.